So the clever marketing department at Clinique have launched a range of products to fit in with the New Year, new me resolution that we all try to adopt in January. We all want to look like the person in the gym that totally knows what they are doing, whilst secretly reading the diagram instructions on every machine (maybe that’s just me!). This collection incorporates 7 products that will naturally enhance your skin whilst working out or gives hydration and protection. 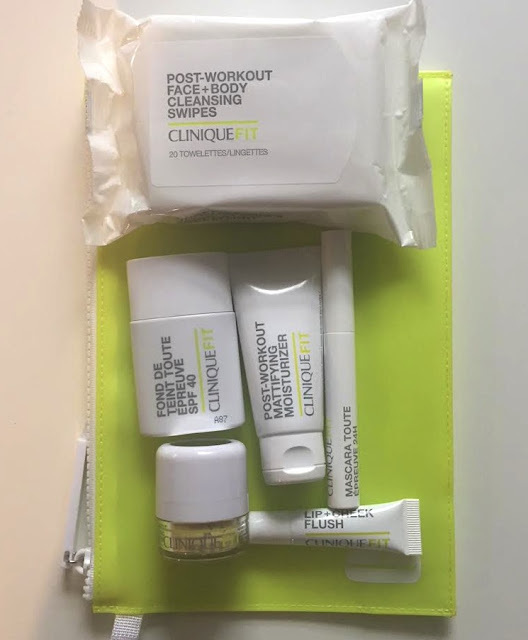 We all know that wipes are not the best regime for our facial skincare, however a quick once over the face with these wipes after attending a gym class is not the end of the world. If you are someone who suffers with blemishes on your back or other areas because of a build up of sweat and dirt on the skin then these will be super helpful post workout just to remove the excess sweat. 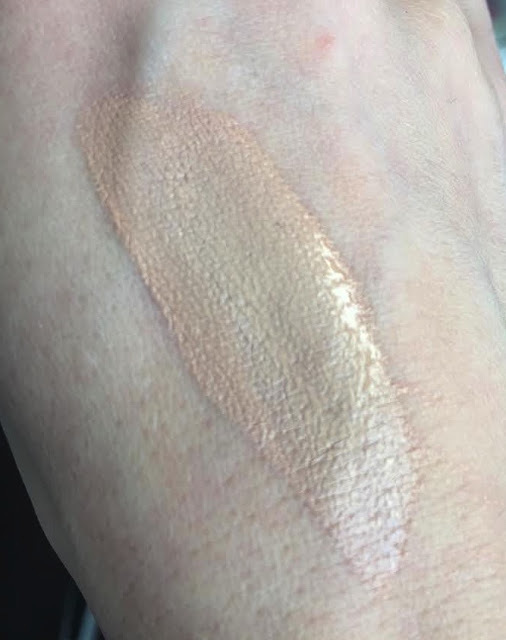 This is a really lovely lightweight foundation and due to the fluidity of it, will probably last you a lot longer than your 2018 gym membership! Sheer coverage which, instantly smoothes the skin and blurs skin tone and redness for a more naturally flawless finish. Matte but still feels hydrated. I would say this would work well on all skin types but those with a very dry skin may find they need to layer over a hydrating primer. It contains an SPF40 so great for outdoor training. Clinique state that this contains a blend of chemical and physical sunscreen that is great for an all round protection however, there are elements within each type of protection that counteract each other. Physical sunscreens are better for a sensitive skin, better for congested skin and deflect heat. Chemical sunscreens tend to have more ingredients that may react with a sensitive skin; changes UV into heat, which leads to flushing and can clog pores. Not sure how they have worked it to ensure one type of sunscreen doesn’t prevent the other from working? Regardless it’s very liquid so be sure to give it a good shake before hand and it gives a beautiful finish to the skin even when applied with fingertips. This foundation is available in 4 shades. We have the shade in light/medium. Very lightweight moisturiser that would be particularly beneficial for a combination or oily skin. Doesn’t really feel hydrating enough for a dry skin and dries off quickly to a completely matte undetectable finish. The small 40ml tube makes it an ideal one to sling in your gym bag though. Just make sure you either wash your face or use the wipes first before application. Oil free gel blush, which provides a very sheer tint of raspberry to the cheeks. 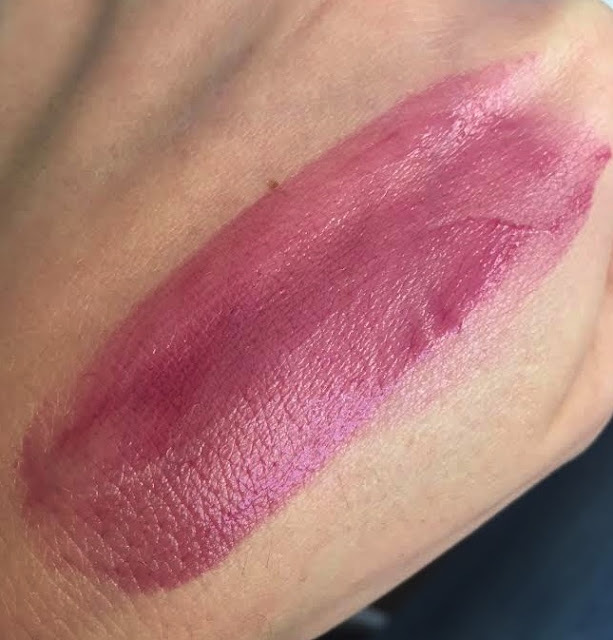 I like the colour, it’s a nice shade but if you’ve already hit it hard in the gym then you may want to take it easy on this flush enhancing blush! Texture blends easy but it does cling slightly and if you don’t blend immediately then it will go patchy. It’s also pretty pricey at £17.00 for 7ml when you could maybe get a similar effect from Glossier Cloud Paint, which is £15.00 for 10ml, and you get a choice of shades. Love the wand for this mascara. 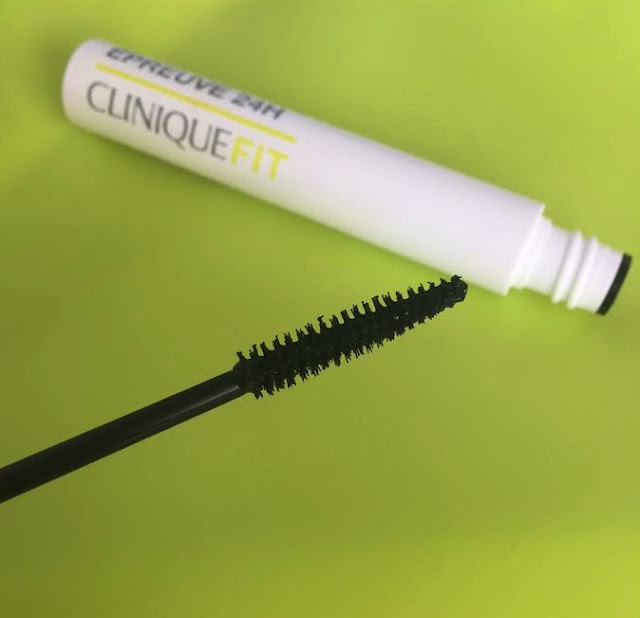 It’s slim, tapered and separates the lashes nicely. It coats the lashes in a carbon black and lasts well in humidity. It is only waterproof with cold water and will easily be removed with warm water. A fine yellow based powder to tone down redness within the skin. It’s so sheer that I don’t think it will make a huge difference to a post workout reddened skin but it will certainly brighten. Only really suitable for a very fair to medium skin tone. I love the mirrored lid as you can use this during application however, the thick sponge applicator doesn’t allow for much powder to come through so you’ll be there a while if you need anything more than an extremely light dusting. Get hold of the range here. What a fabulous collection! 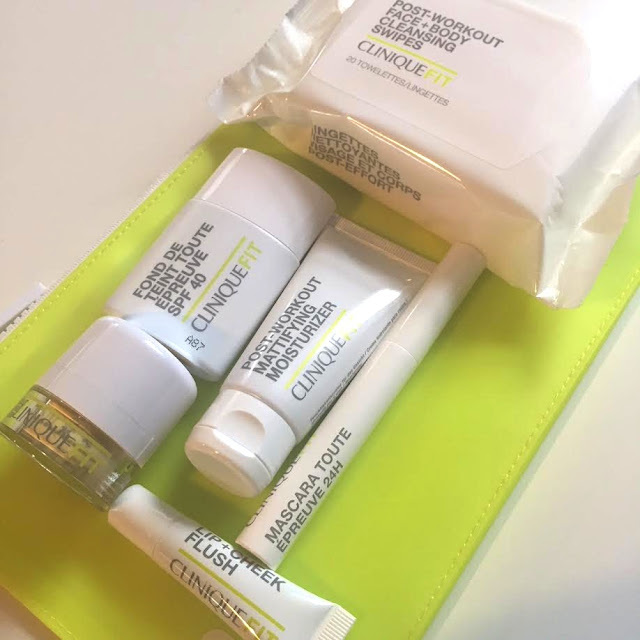 I love Clinique, especially when they have lovely sets like this.